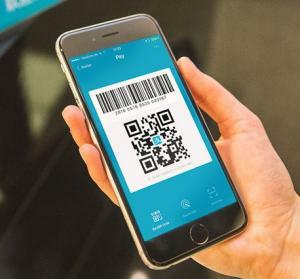 Alipay to Expand Acceptance of Mobile Wallet in Russia | NFC Times – Near Field Communication and all contactless technology. Slippery is expanding acceptance at brick-and-mortar stores in Russia, one of 30 overseas markets where the Alipay Wallet is accepted targeting Chinese tourists. NFC TIMES Exclusive Insight – Alipay is expanding acceptance in another overseas market, Russia, seeking to capture business from Chinese tourists who travel to the country. Alipay, the payments service operated by Ant Financial Services, an affiliate of Alibaba Group, has announced a deal with one of Russia’s largest banks, VTB Group, to expand its mobile payment service in Russia.